What is the process for getting an appraisal? 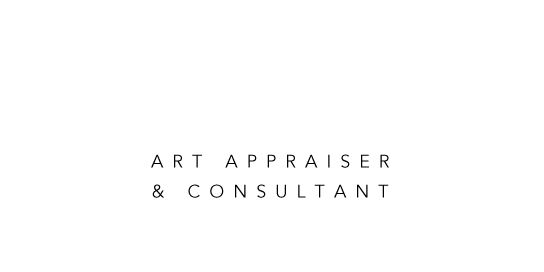 The appraiser and the client agree on a mutually convenient date and time for the appraiser to visit the collection. At that appointment, the appraiser examines, measures, takes notes, and photographs the items to be appraised. Click here for contact information. The appraiser draws a contract for the client in which she describes the work to be done and a price range for that work. Two copies of the contract are sent to the client to be signed and when one is returned, the appraiser begins the research. How do I get my appraisal? When the research is complete and the appraisal report is printed, an invoice for the balance is sent to the client. Upon receipt of the check, the appraisal is mailed to the client. Is there any way that I can help the process? If the client supplies invoices, provenance or older appraisals, the appraiser will use that information which will save time. Time saved will lessen the number of hours of work, and, therefore, will lower the cost of the appraisal. How is the cost of the appraisal determined? The cost of the appraisal is calculated by the hour covering the visit and the research time. The report is generated by an assistant at a lower hourly rate. Travel time will be added for destinations outside of the Rochester area and so will the cost of airfare, where applicable. Work added to the appraisal after the signing of the contract will be additional.